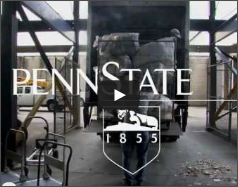 Penn State - Trash to Treasure | One day yard sale to benefit Centre County United Way. 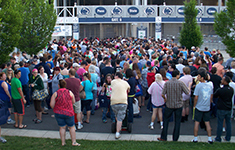 One day yard sale to benefit Centre County United Way. Trash to Treasure 2018 Set for June 2. 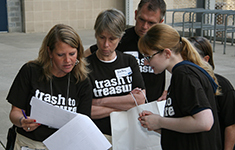 Trash to Treasure makes it easy for students to help the local community. All proceeds go to the Centre County United Way and its partner agencies. Looking for a great way to help your local community? Volunteer for the T2T sale! We need volunteers to help us prepare for the sale and to assist us on sale day. Register for times that fit your schedule. It’s easy! Let us help you give back! David Manos, Assistant Director of Housing, at dfm4@psu.edu. Design, development and and content provided by the Auxiliary & Business Services Marketing Office (absmarketing@psu.edu).